While most smaller businesses aren’t yet accepting bitcoin or other virtual currency payments from their customers, more and more larger businesses are. And the trend may trickle down to smaller businesses. Businesses also can pay employees or independent contractors with virtual currency. But what are the tax consequences of these transactions? Bitcoin has an equivalent value in real currency and can be digitally traded between users. It also can be purchased with real currencies or exchanged for real currencies. Bitcoin is most commonly obtained through virtual currency ATMs or online exchanges. Goods or services can be paid for using “bitcoin wallet” software. When a purchase is made, the software digitally posts the transaction to a global public ledger. This prevents the same unit of virtual currency from being used multiple times. Tax impact Questions about the tax impact of virtual currency abound. And the IRS has yet to offer much guidance. 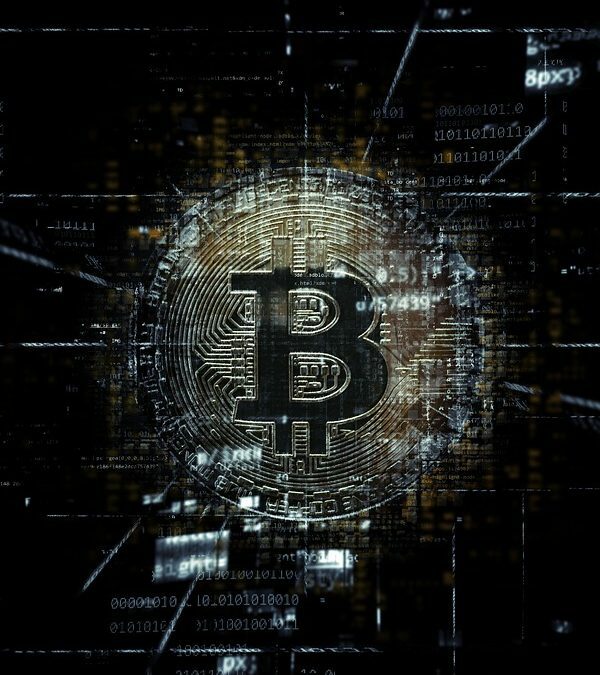 The IRS did establish in a 2014 ruling that bitcoin and other convertible virtual currency should be treated as property, not currency, for federal income tax purposes. This means that businesses accepting bitcoin payments for goods and services must report gross income based on the fair market value of the virtual currency when it was received, measured in equivalent U.S. dollars. When a business uses virtual currency to pay wages, the wages are taxable to the employees to the extent any other wage payment would be. You must, for example, report such wages on your employees’ W-2 forms. And they’re subject to federal income tax withholding and payroll taxes, based on the fair market value of the virtual currency on the date received by the employee. When a business uses virtual currency to pay independent contractors or other service providers, those payments are also taxable to the recipient. The self-employment tax rules generally apply, based on the fair market value of the virtual currency on the date received. Payers generally must issue 1099-MISC forms to recipients. Finally, payments made with virtual currency are subject to information reporting to the same extent as any other payment made in property. Deciding whether to go virtual Accepting bitcoin can be beneficial because it may avoid transaction fees charged by credit card companies and online payment providers (such as PayPal) and attract customers who want to use virtual currency. But the IRS is targeting virtual currency transactions in an effort to raise tax revenue, and it hasn’t issued much guidance on the tax treatment or reporting requirements. So bitcoin can also be a bit risky from a tax perspective. To learn more about tax considerations when deciding whether your business should accept bitcoin or other virtual currencies — or use them to pay employees, independent contractors or other service providers — contact us at 727-530-0036. Your tax organizers have been delivered electronically.